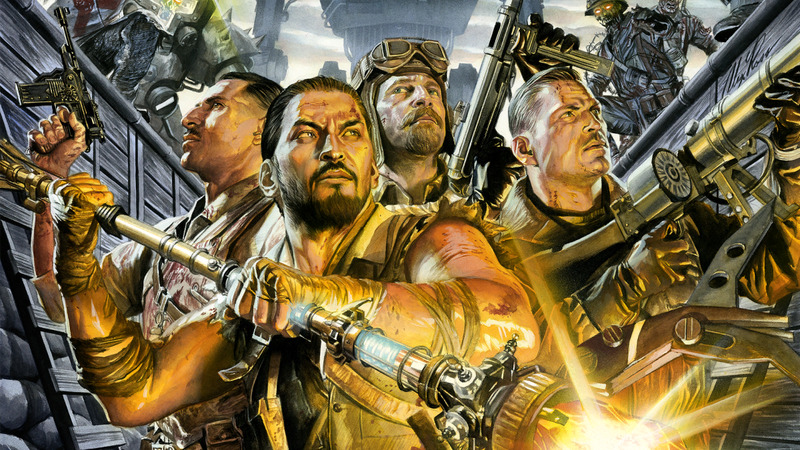 There are many strategies to utilize when playing Black Ops 3 zombies. 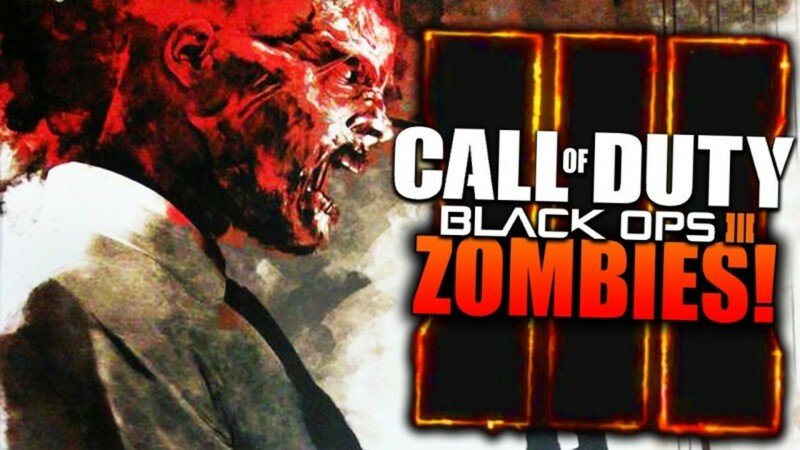 Some players like to run zombie trains and others like to camp in certain locations of a map. 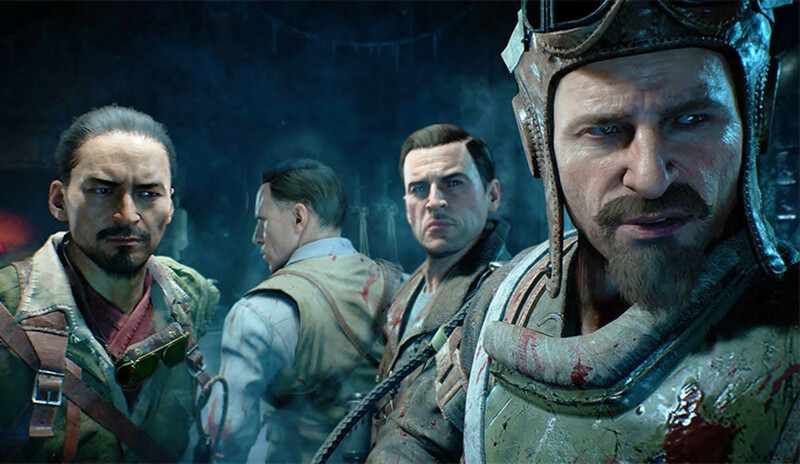 The strategy outlined in this article will involve using the Ice Staff in a particular area of the Origins zombie map. In order for this strategy to work properly, you must create and use the Ice Staff. The location for this strategy is located between the church and the generator 4 (where the juggernog perk is). It's the mud path that makes you move slower. Look for signs with skulls and crossbones on them. Stand in the middle of the skull signs in the mud path. There will also be two small impact craters. Shooting the Ice Staff at the ground will cause the zombies to slow down and freeze. As long as you have ammo and keep shooting, you will not be killed by the zombies. Keep moving back in fourth between the skull signs to avoid using the widows wine perk (if you have it), as you may need it as protection later. The alchemical antithesis is fundamental for this high round strategy to work the best. The gobblegum allows you to gain 1 ammo for your stock every time you earn 10 points. For example, if you make 300 points when using the Ice Staff while the Alchemical Antithesis is active, you'll get 30 ammo back (as long as ammo stock is not full)! 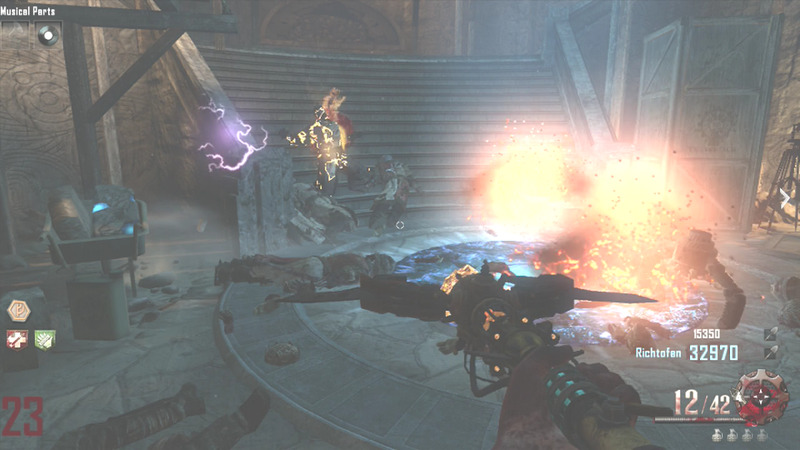 The alchemical antithesis is one of the best gobblegums because it gives you ammo & can be activated twice. It's unlocked at level 35 so I suggest you permanently unlock if you prestige. You might be wondering how this strategy will work properly because the panzer robots will eventually attack you in the mud path. 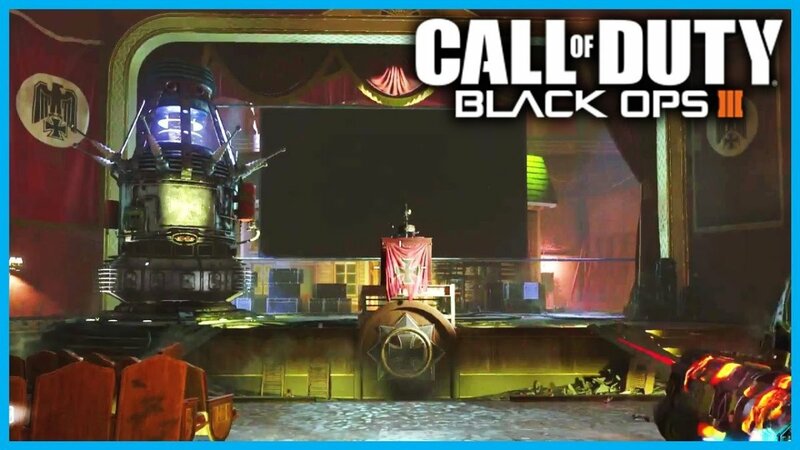 Well, that's where the ray gun mark 2 and monkey bombs come in handy. Whenever the panzer robots spawn, run to the generator 4 area where juggernog is. Use the ray gun mark 2 on the panzer robots because it will destroy them fast. The monkey bombs are useful because you can throw them to distract the zombies while you use the ray gun mark 2 to fight the panzers. 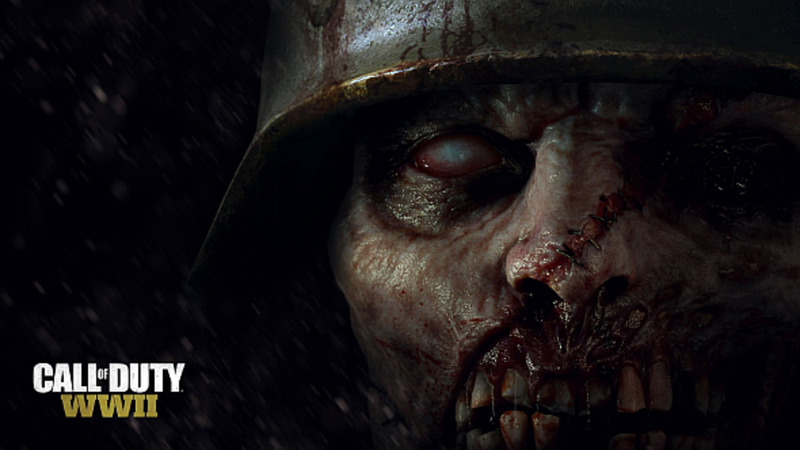 Alternatively, you could use the upgraded Mauser to destroy the zombies and the airstrike to distract the zombies. All you have to do is shoot the Ice Staff at the ground between the two skull signs in the mud path between the church and generator . Having all the perks will make surviving easier, though. Use perkaholic to get every perk in the game. Alternatively, you could use the "on the house" or "unquenchable" gobblegums to acquire all the perks. 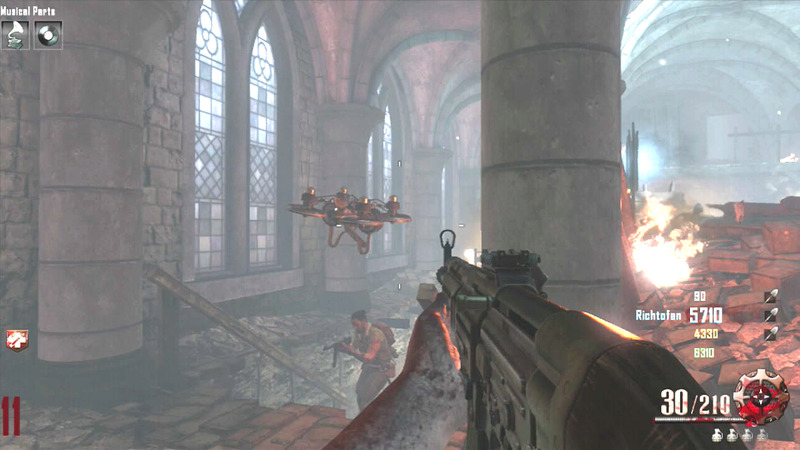 Besides the alchemical antithesis gobblegum, the max ammo gobblegum is useful to have just in case you run out of ammo in your Ice Staff. If you're playing online with other players, tell them to equip a max ammo if they have any. Ammo is extremely important for this high round strategy to work. Zombies will easily trap you on the mudpath if you're not shooting the Ice Staff at the ground. Lastly, build the zombie shield. It will serve as extra protection; an insurance policy. 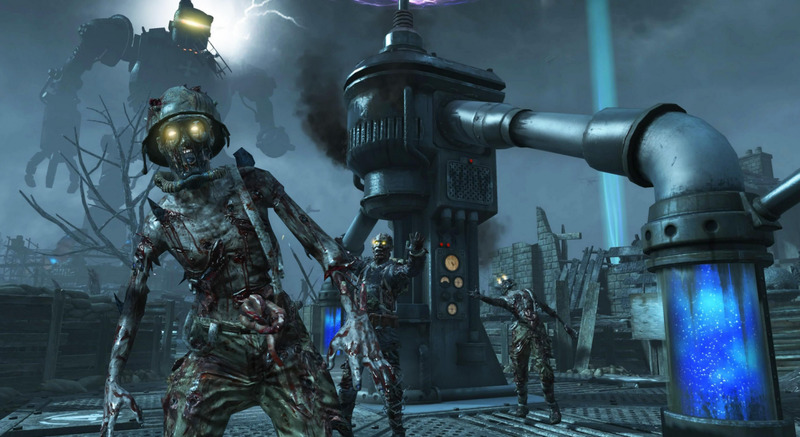 Zombies that hit you in the back will not damage you as long as you have a zombie shield. 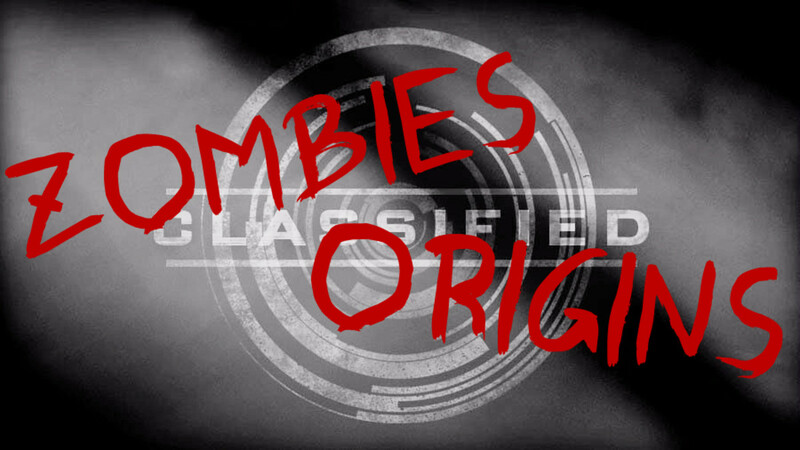 As long as you keep freezing the zombies with the Ice Staff in the mud path area and killing the Panzers when they spawn; it's possible to make it to a very high round on Black Ops 3 Chronicles: Origins remastered. Note that the panzers spawn every 3 rounds. Three of them spawn around round 30. 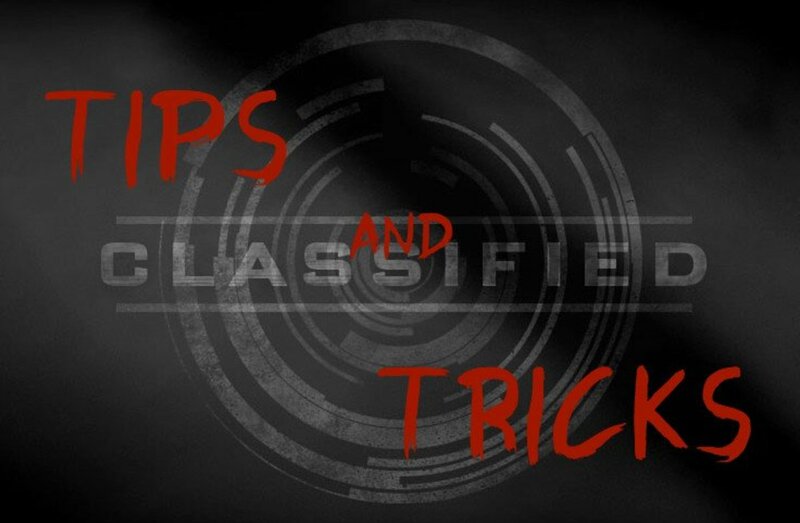 The strategy can help you make it to round 50 or higher if you execute it correctly. Good luck!